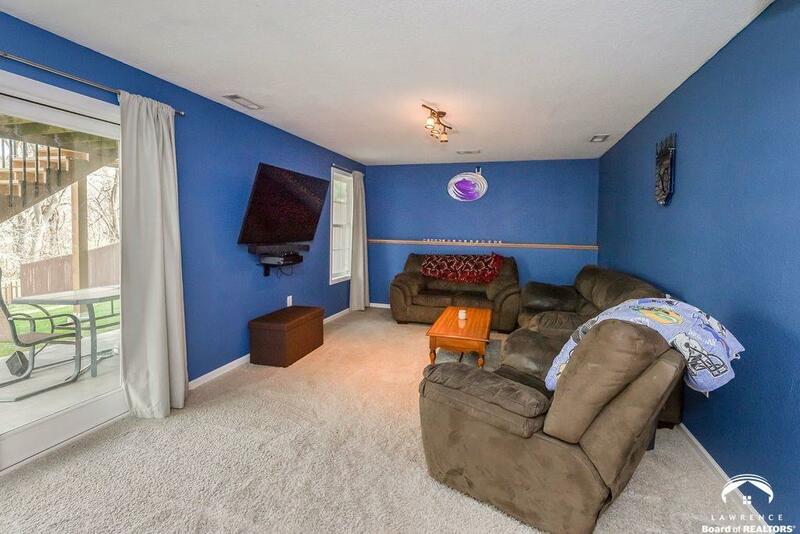 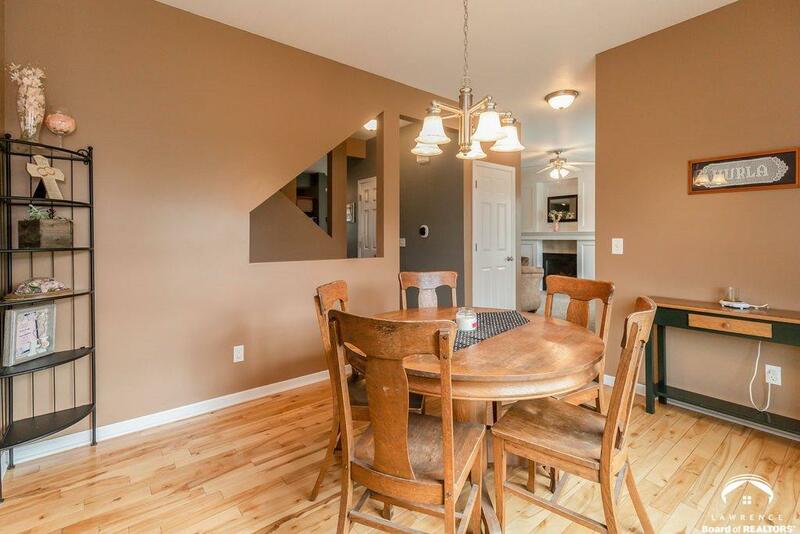 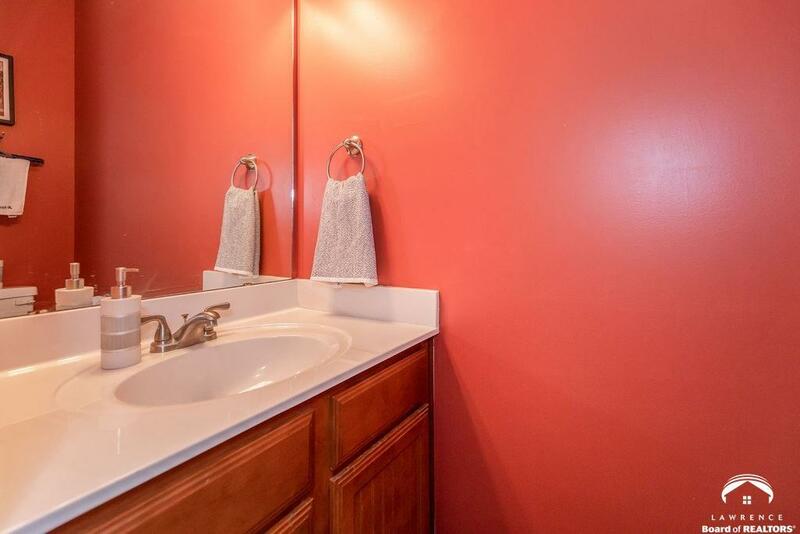 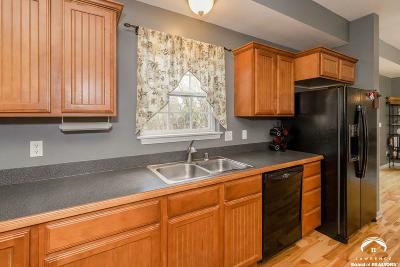 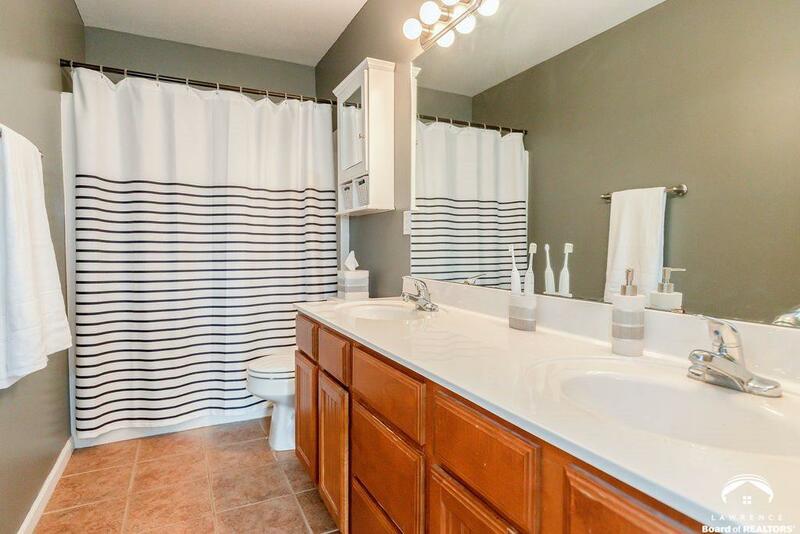 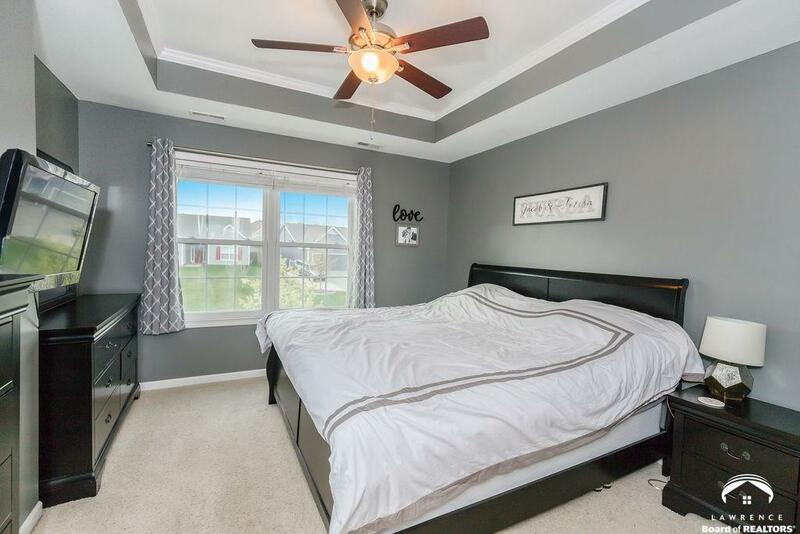 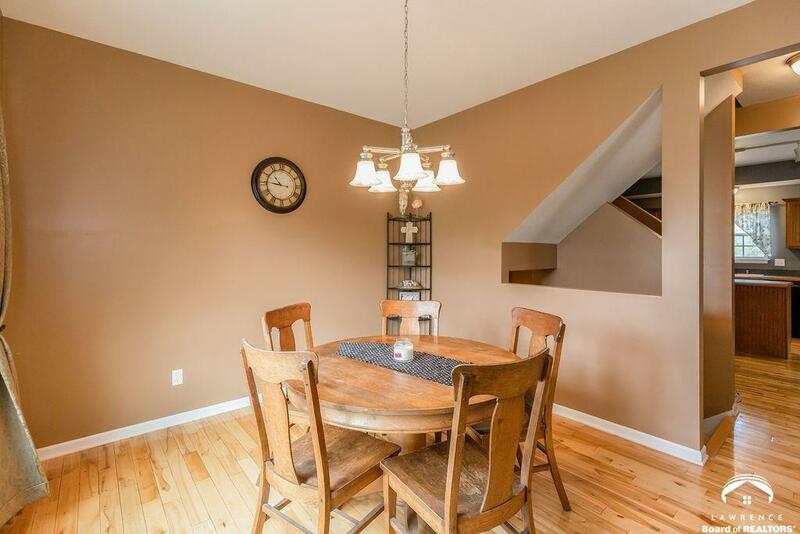 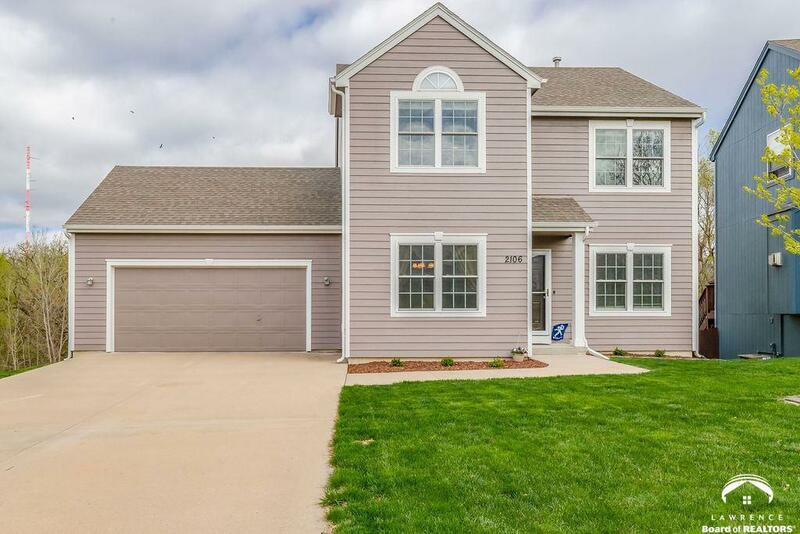 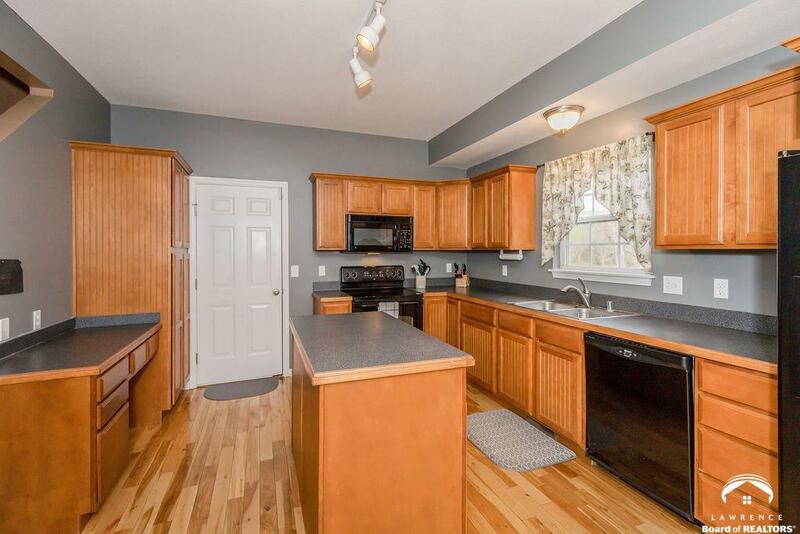 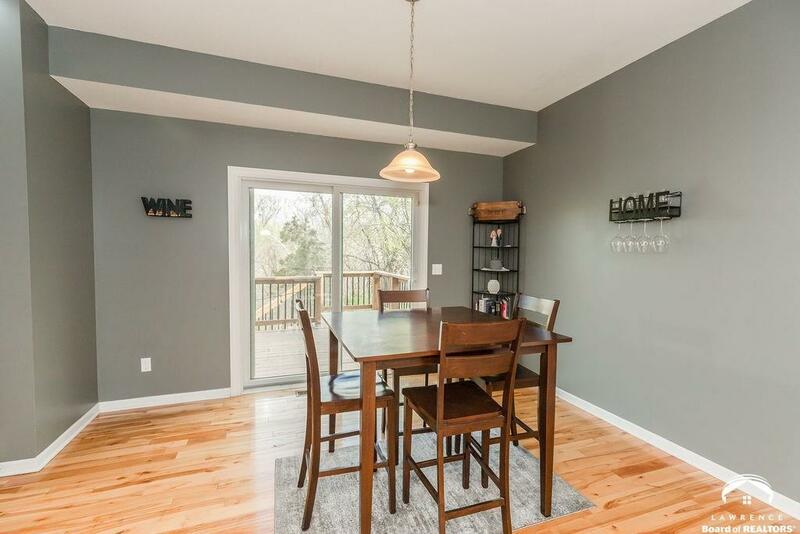 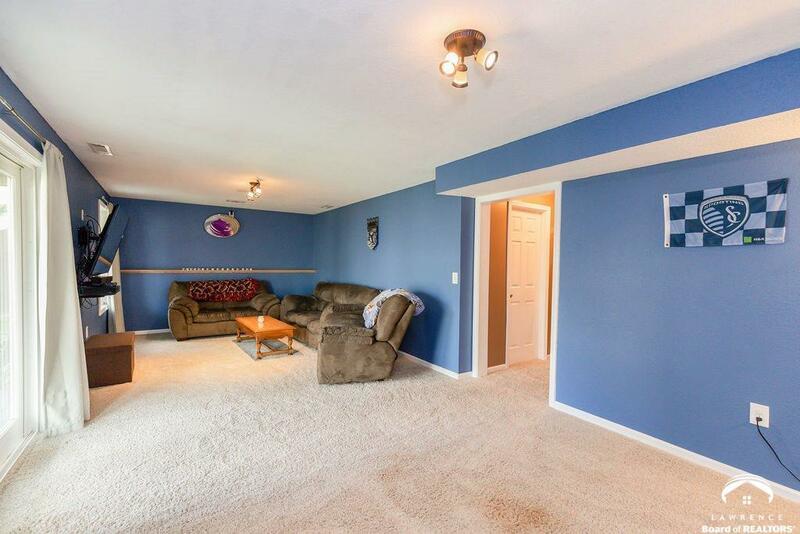 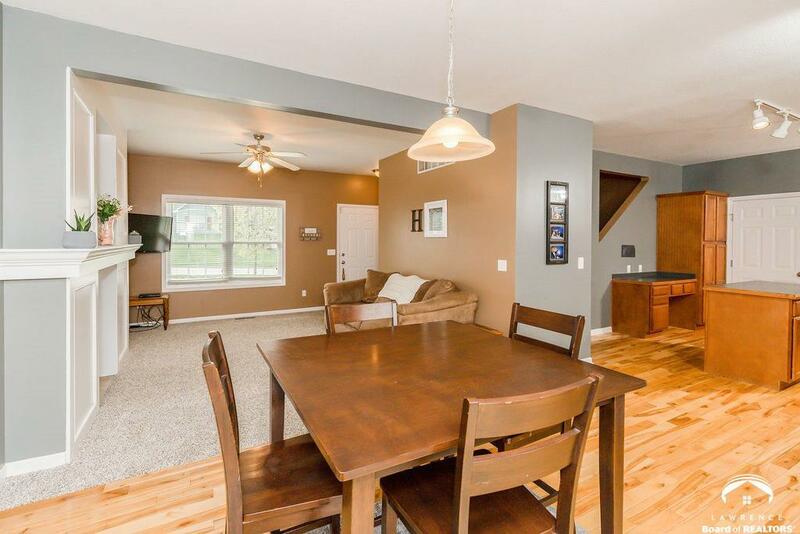 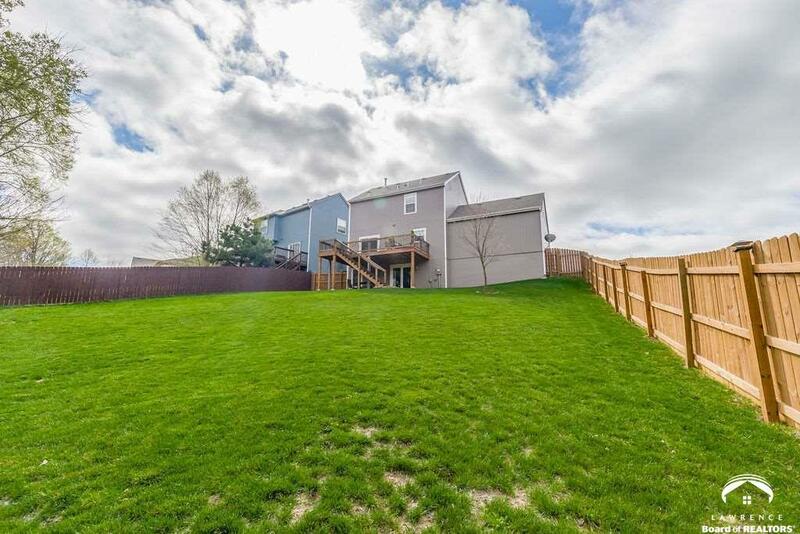 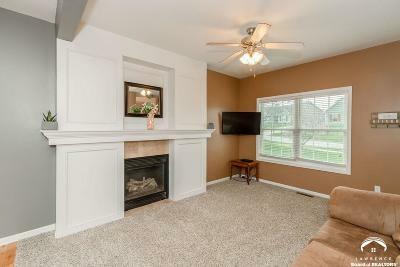 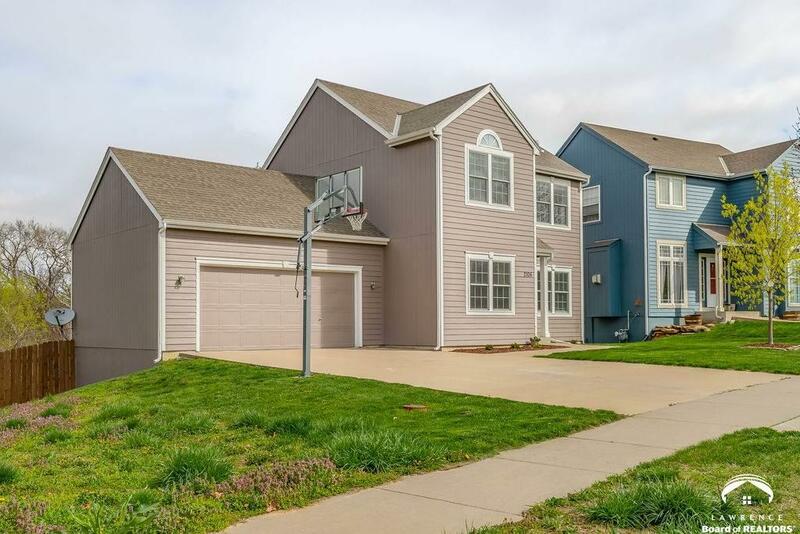 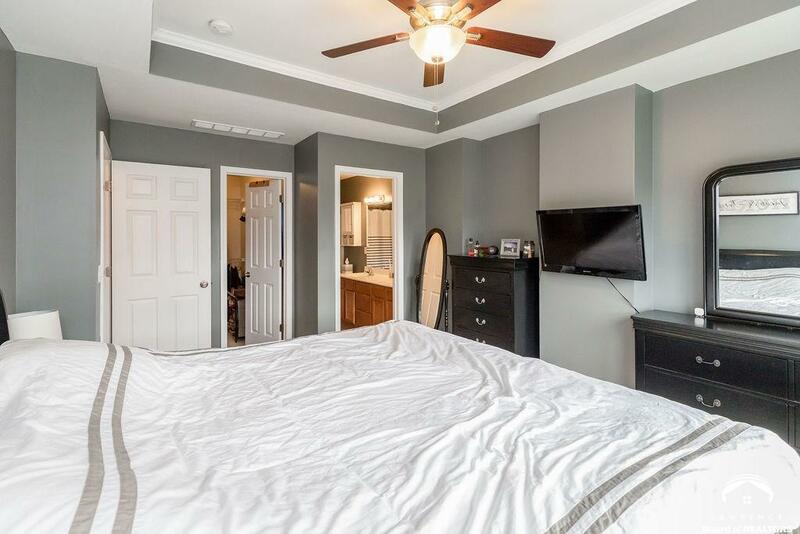 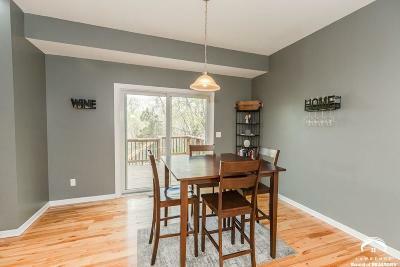 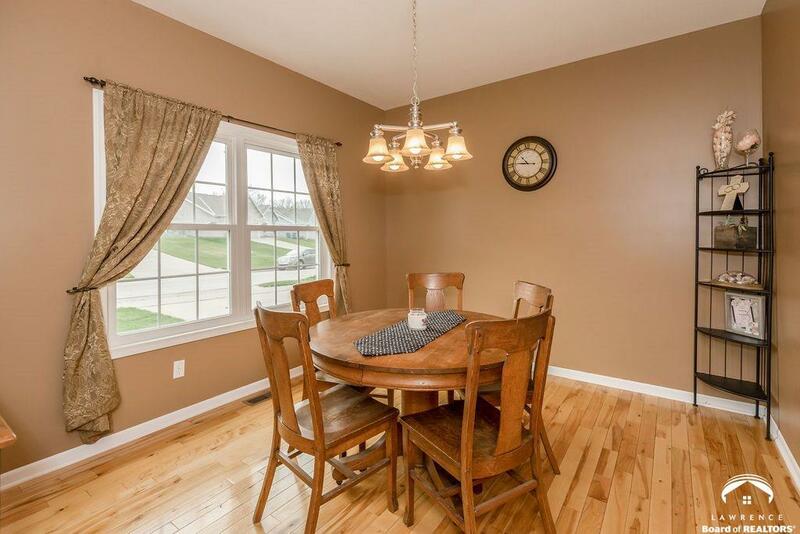 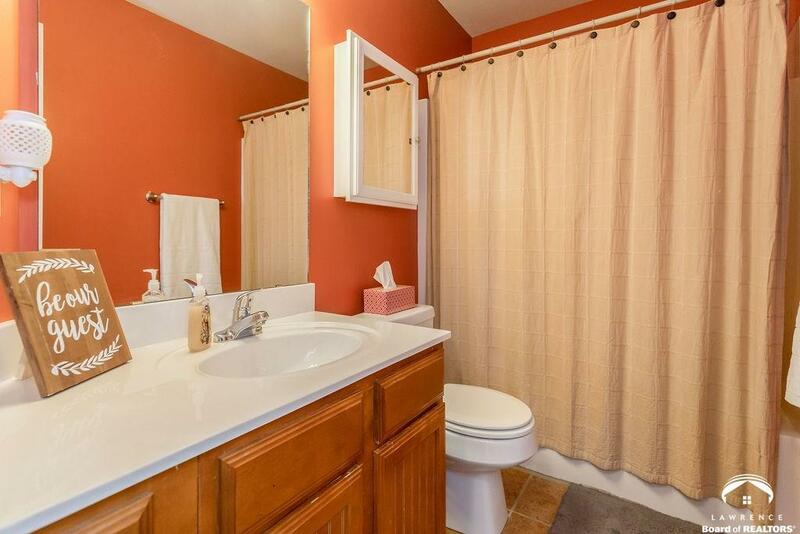 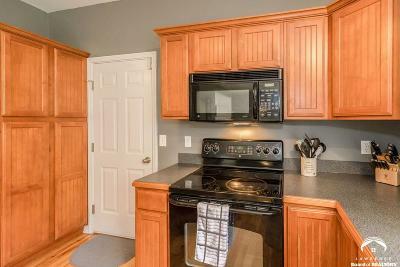 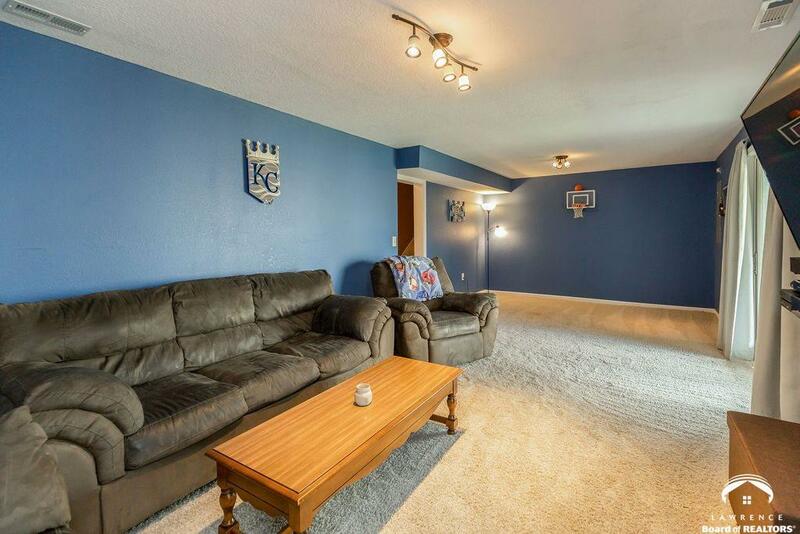 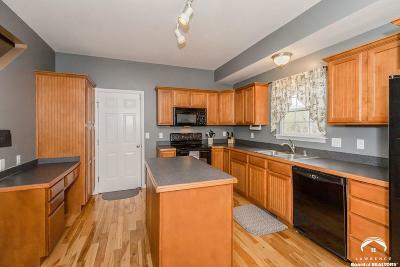 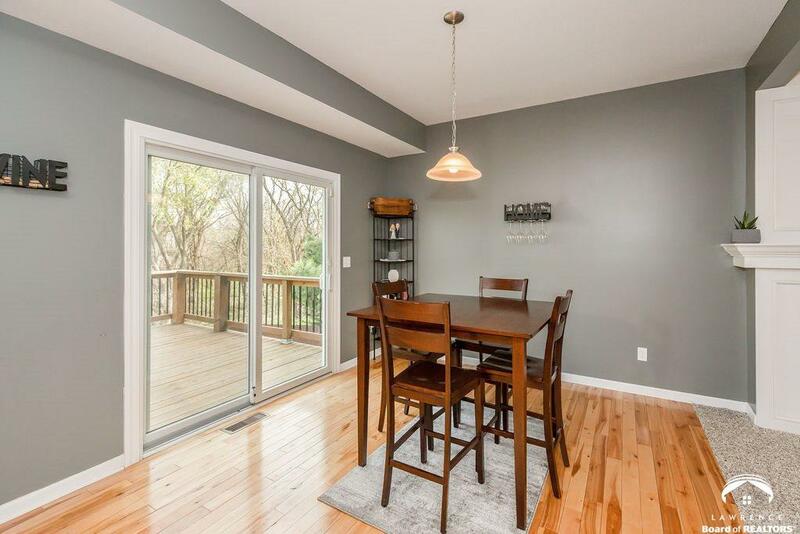 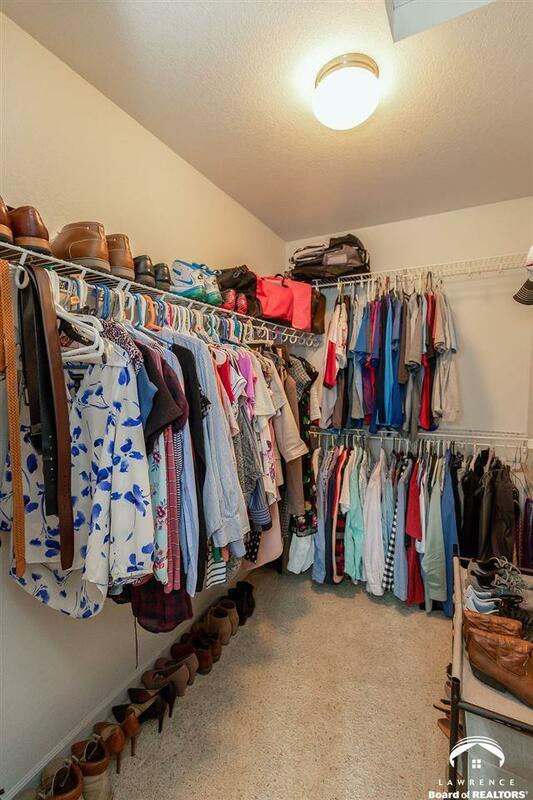 Beautiful two-story home with walkout basement in great neighborhood. Fresh exterior paint just done. 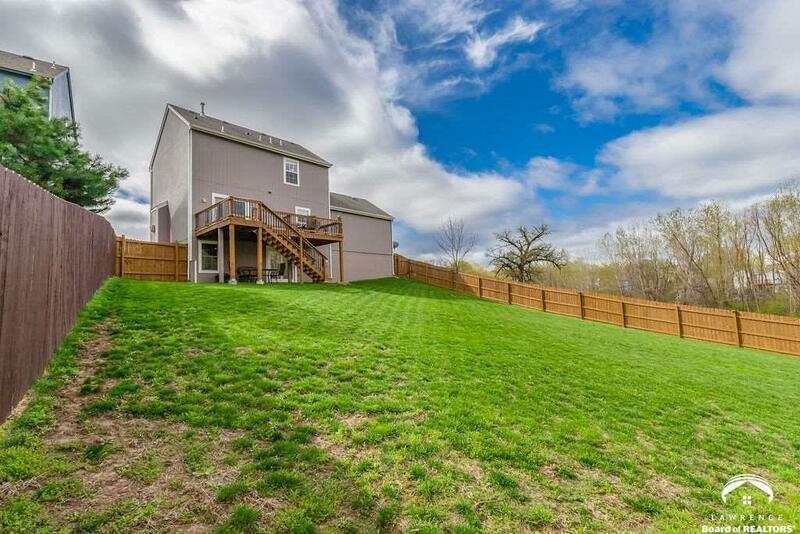 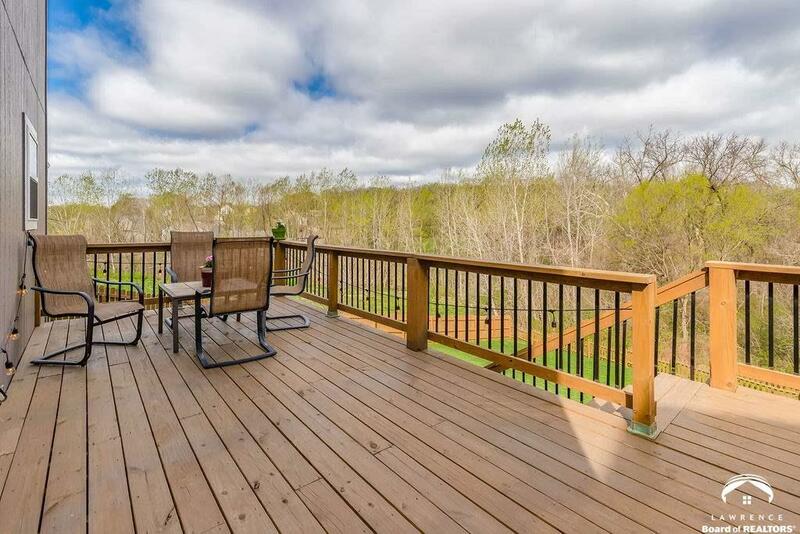 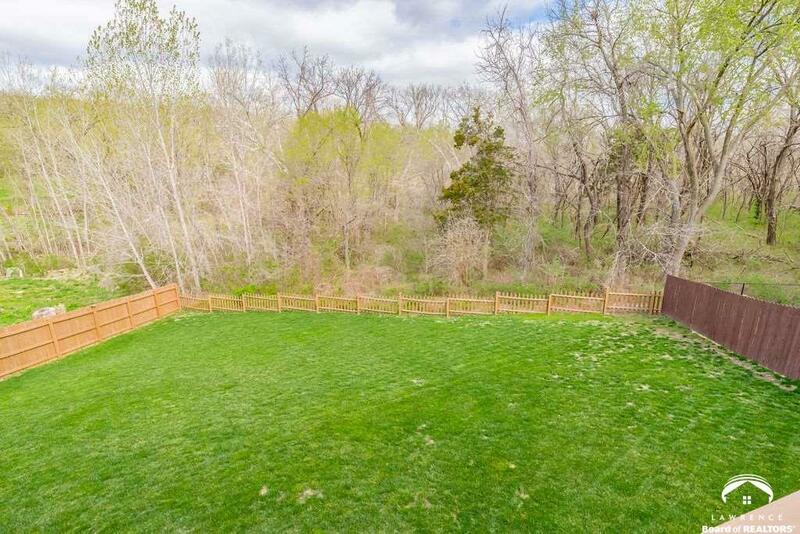 Huge fully fenced back yard backs to green space. 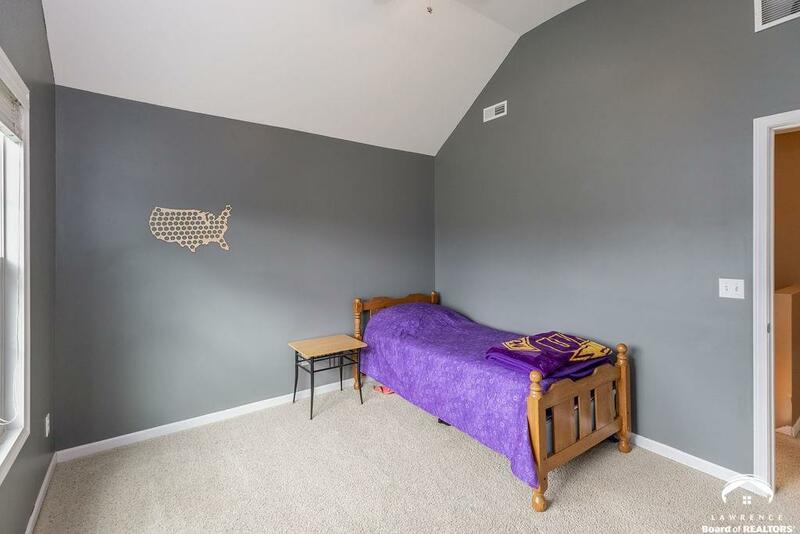 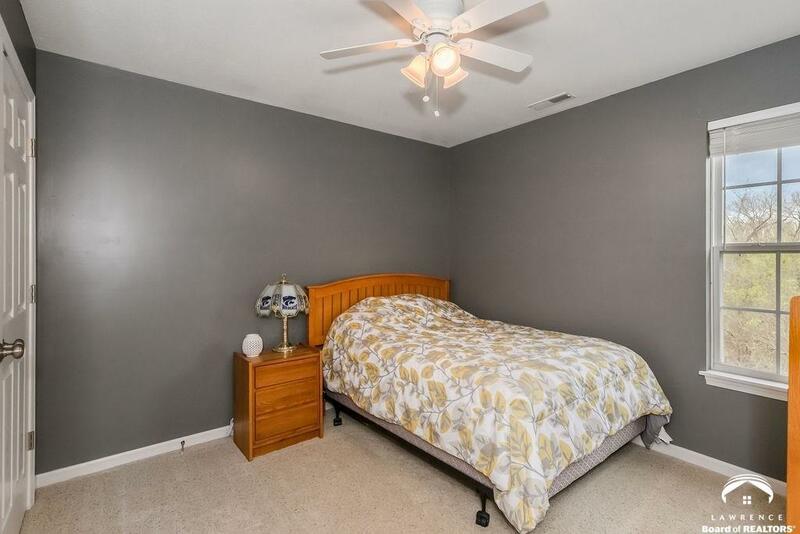 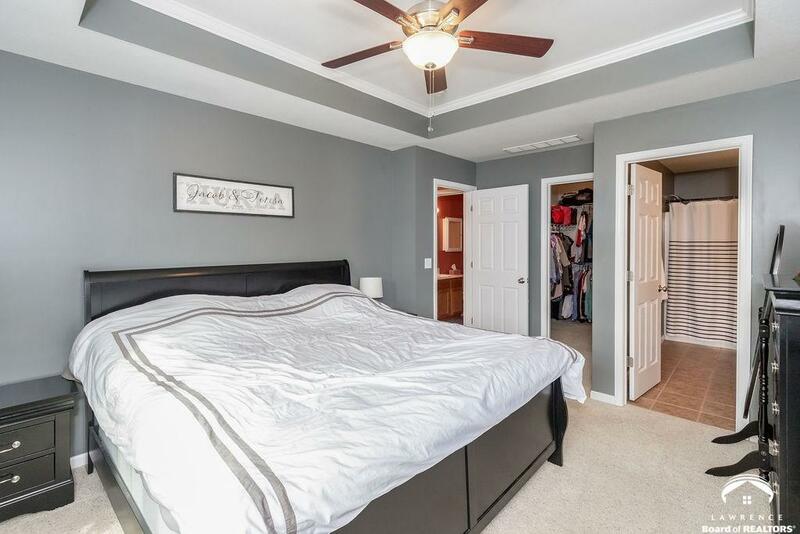 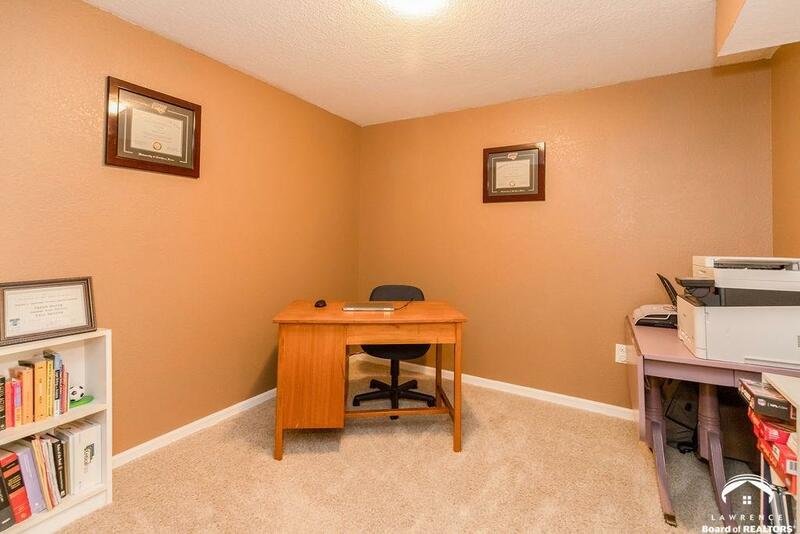 Basement has 4th non-conforming bedroom possible currently used as an office. 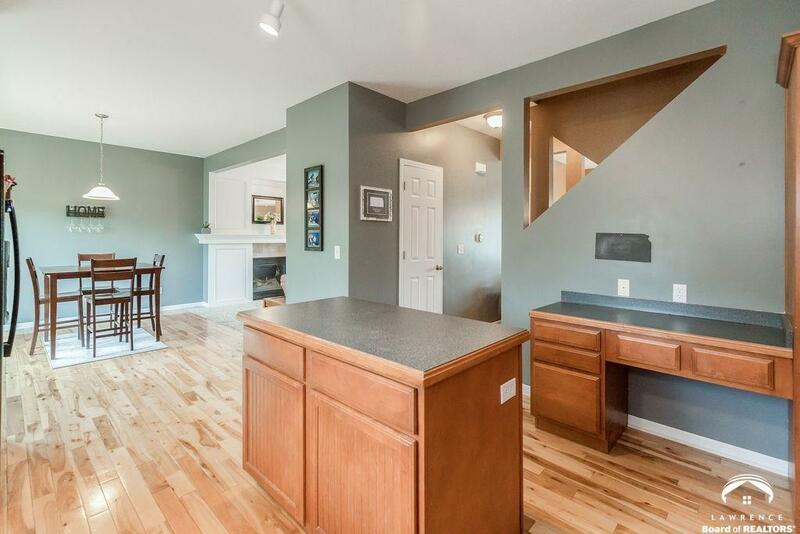 Floored attic space in garage for extra storage!